Kristen was a breath of fresh air. Her work is professional, experienced, that offers both talent and insights that guided our design and the realization of our new website. She taught us so much about the process with patience, sensitivity, and kindness. We would recommend her to any for-profit or non-profit that is looking for excellence in their marketing efforts. 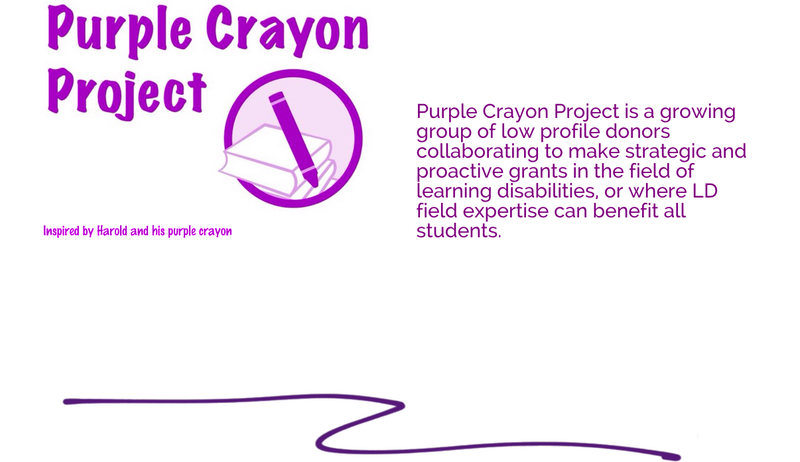 To create a responsive site for the Purple Crayon Project, and to allow donors to view new projects and updates from one simple space. We used a highly modified Divi theme from Elegant Themes in addition to a few plugins to make this site user friendly on desktops and mobile. Download Monitor integration, Contact Form 7, Email before Download, NextGEN Gallery and Yoast SEO really played a big part in making the PCP site found on the web as well as a way to gather email addresses in real time for people filling out the form to get to certain areas of the site.